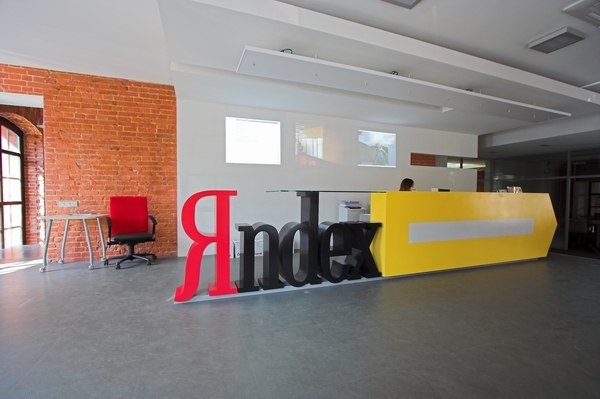 Russian search giant Yandex today announced its expansion into Turkey, opening a Turkish version of its search engine and incorporating a range of other services tailored for Turkish users but also opening an office in Istanbul. Yandex has made sure to introduce its core search product but also serves pictures and videos, demonstrating small tweaks that can help users find books and poetry just by entering one line from the text itself. On top of its search features, Yandex’s Turkish portal will also offer email services, news, translation and other services. “It’s the first time we start offering web search services in a country where almost nobody speaks any Russian. We have considered countries with a well-developed internet market, a growing web user audience and a lot of local language content. Turkey was a clear first choice. Instead of just localizing our services for this country, we custom-built an entirely new product – tailored specifically to web users in Turkey. The company has already employed over twenty new staff in its new Istanbul office, making sure that it can add to its technological innovations with a deep understanding of the local culture, the language and the varying preferences of its users. In August, Yandex acquired ‘social newspaper’ service The Tweeted Times as part of a push to integrate more social data into its search results. Similar to Paper.li, it generates a ‘newspaper’ on the Web containing stories shared by people that they follow on Twitter. The team behind have now joined Yandex to work on boosting its search and content services with information from social networks. In 2010, Yandex generated 64% of all search traffic in Russia and was the largest Russian Internet company by revenue. It floated on the NASDAQ earlier this year.